ENJOY THAT NEW CAR FEEL...WITHOUT THE NEW CAR PRICE! The last paint protection your car will ever need! 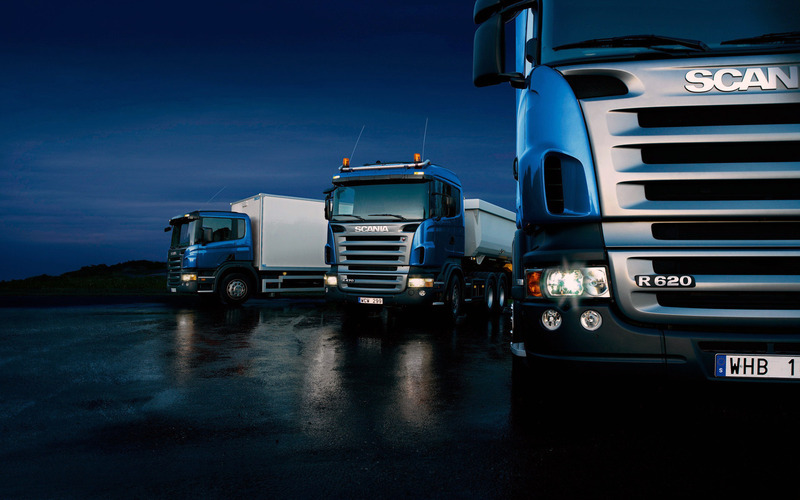 WE WILL KEEP YOUR FLEET LOOKING GOOD ON THE ROADWAYS. EXPERIENCE, KNOWLEDGE AND PASSION TO KEEP YOUR BIKE LOOKING AMAZING. As San Diego’s leading mobile auto detailing & mobile car wash service, we at SoCal Mobile Auto Detailing & Car Wash reverse, restore and help to prevent the signs of aging with industry leading car detailing products, procedures and techniques only used by the absolute best San Diego mobile auto detailing professionals and San Diego Paint Protection Specialist. SoCal Mobile use the most reputable and trusted brands in the San Diego mobile auto detailing industry such as the best carnauba car waxes, ceramic car coating, polishes, sealants and cutting edge San Diego car detailing tools in unification with meticulousness and one of a kind methods in the San Diego auto detailing industry. With every mobile car detail we perform we aim to bring out the purest gloss, reflection and perfection to your car’s finish with our top notch San Diego Paint Correction services. Having been rated one of the best San Diego Auto Detailers for over the past eight years we have collected hundreds and hundreds of pictures of the work we have done. 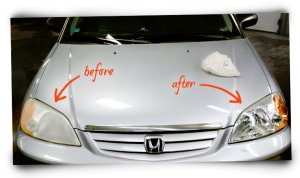 Please take a look at our Car Detailing photo gallery and see for yourself why we are considered to be the best auto detailing service in San Diego. 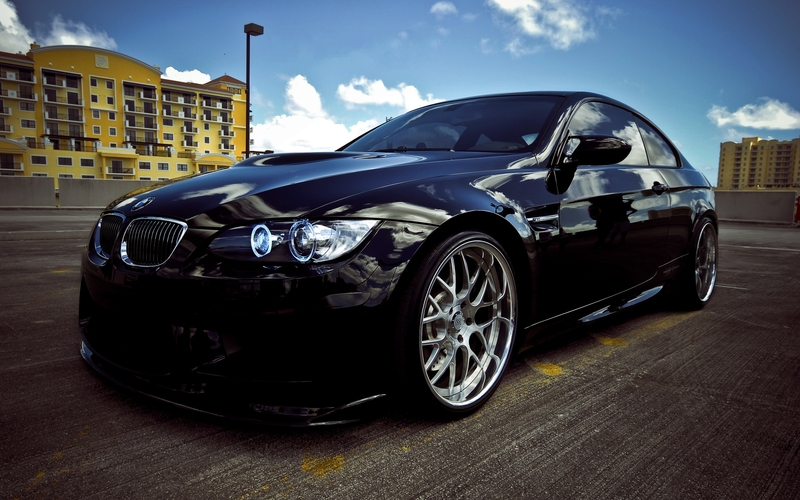 Click here >>> Car Detailing that Comes to You! 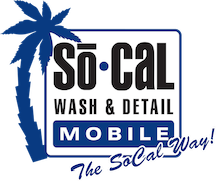 Summer is here and that means it is time for So Cal Mobile’s Summer Detailing Packages available for you and your auto detailing needs. Schedule your detail or learn more about our mobile detail packages and the value delivered. 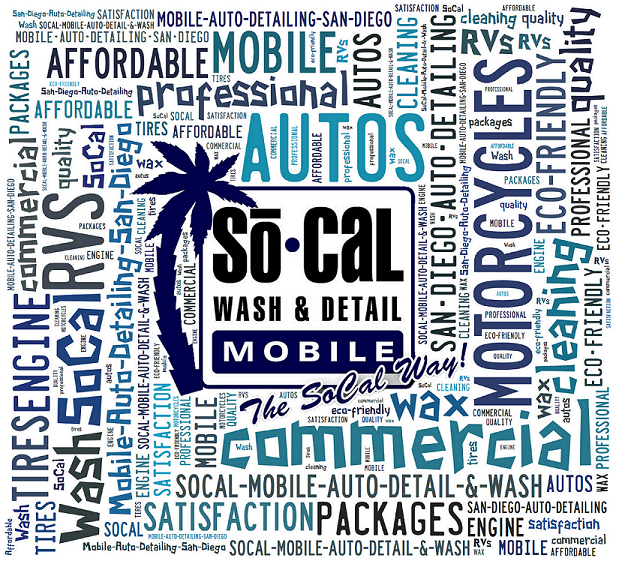 San Diego Mobile Car Wash Services available here at SoCal Mobile Detailing. San Diego’s leading mobile auto wash provider offering high quality, professional auto wash and detailing services. Check out our Mobile Car Wash Packages available in 2017. Schedule your San Diego auto detailing service online today here at SoCal Mobile Detailing & Auto Wash. We will arrive at your door on the day scheduled for service and with our online scheduling platform you can schedule your car detailing service today. Our Products and Procedures together with our amazing auto detailing skill-set is what keeps our clients coming back as well as helping us to gain new customers that have used other vehicle detailing companies in the past but want to experience why we have been voted The Best Mobile Auto Detailing in San Diego and what makes us San Diego’s #1 choice when it comes to Professional, Affordable & Reliable San Diego Mobile Detailing and San Diego Mobile Car Wash.
SoCal Mobile Auto Detailing & Mobile Car Wash is the premiere service for mobile an auto detail in San Diego provider in all of San Diego and surrounding cities. 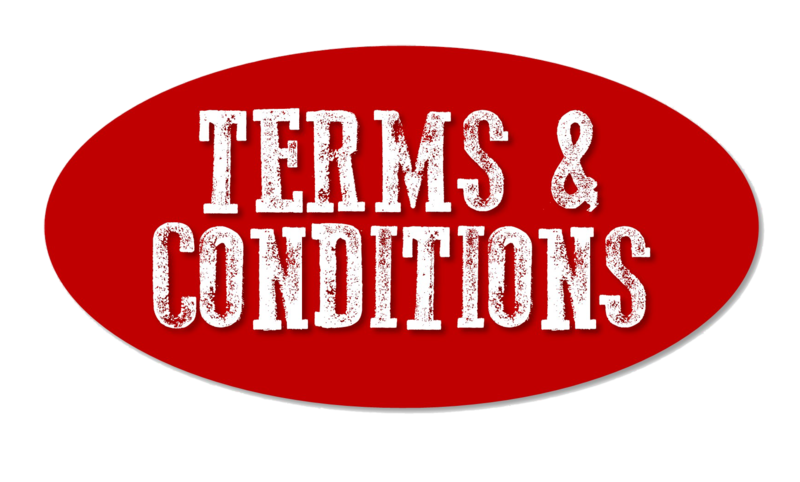 We have affordable and flexible mobile detailing plans that meet your needs and budget. Our highly trained, professional San Diego Mobile Auto Detailing team will come to your home or place of business on schedule that fits your needs. We service your vehicle wherever you are, so you can relax, work or play. We will San Diego car detail everything from family cars, daily drivers, exotics, classic cars, mini vans, trucks, SUVs motorcycles, boats, and planes. Our goal is to make it easy for you to keep your vehicle looking its best, in the comfort of your home or the convenience of your workplace. Let SoCal Mobile Fleet Wash help you protect your company’s image by having us manage your vehicle fleet at your location and not during business hours. No vehicle or employee down time. Your fleet will be to go when it is time to work. 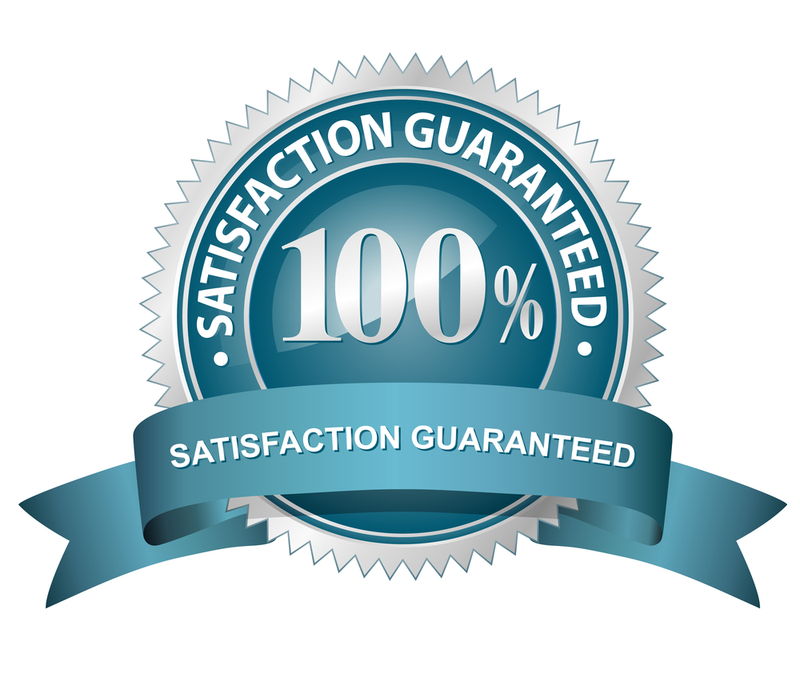 It is an investment you will surely appreciate. You can count on that! Give a gift that could make someones existing car, truck or SUV nearly new. 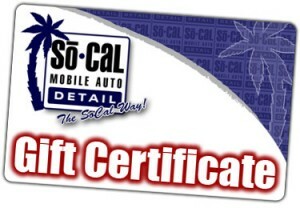 with the gift of a San Diego Auto Detailing Gift Certificate, available here at So Cal Mobile. An Auto Detailing Card San Diego is a gift that tells others you care about them and is a gift that gives for months and months! Our professional headlight restoration team will bring the headlight restoration shop to you; saving you time & money! 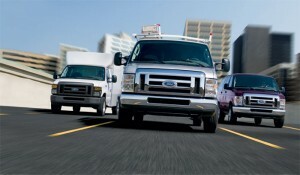 We are affordable reliable & always on-time! If you operate a car dealership, a vehicle fleet or repair shop and need our services, we offer great plans and discounts! 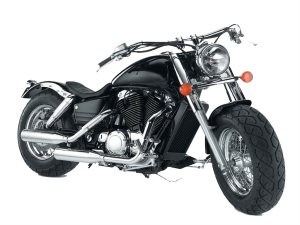 We have the proper procedures, products and skill-sets needed to restore your prized motorcycle back to a showroom condition, regardless of the type of bike you own. 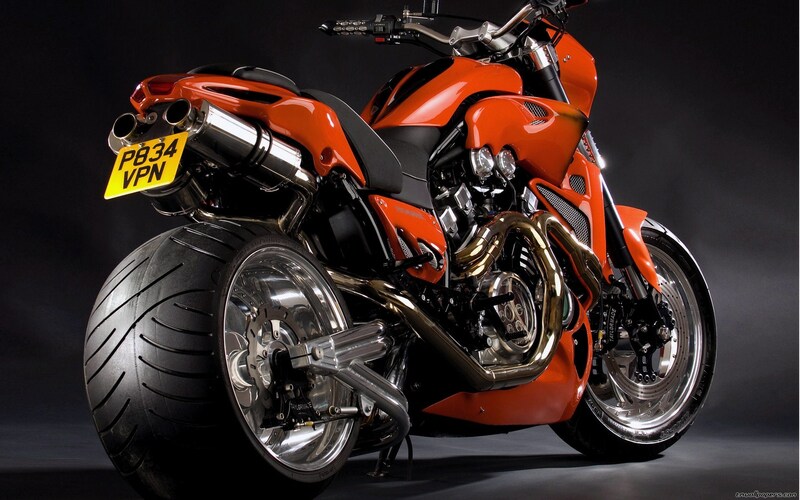 We use the same attention to detail when detailing a motorcycle as we do detailing a car, truck or sedan. We aren’t finished until you are happy! Why Should I Ceramic Coat my Car? Are Car Ceramic Coatings in San Diego Worth It? We won't leave until you're happy!